President Abd-Rabbu Mansour Hadi the supreme commander of the Armed Forces presided over a meeting of senior security and military leaders in Yemen’s eastern province of Hadhramout on Saturday. 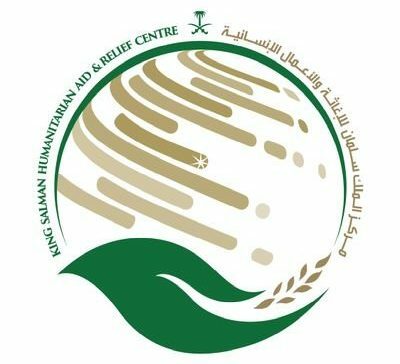 The meeting was attended by the Vice President, the Prime Minister, the speaker of the parliament, the army’s chief of staff, the governor of Hadhramout and the commander of the First Military Region. 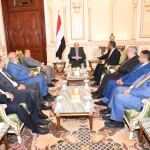 Hadi appreciated the efforts of the military and security forces to maintain peace and security in Hadhramout and appreciated the cooperation of the people of Hadhramout with the army.